Welcome to another Freshly Brewed Projects. This week it is all about the retiring papers. I struggle with using our pretty patterned papers. It's not that I don't know what to do with them, or how to use them. It's just that I don't like to cut them up. Silly isn't it. I hadn't even opened this pack of patterned paper until this week. And it's retiring, so won't be around after the end of May. I think it's time for me to start using up my stash. 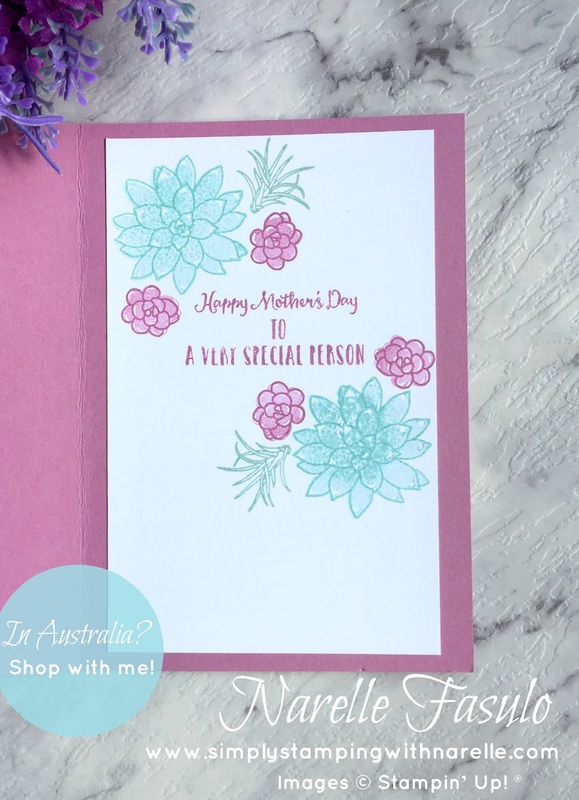 Here are two cards I have made using the gorgeous Succulent Garden Designer Series Paper. I even decorated the inside too. And with the circles that were cut out from the card and patterned paper, I made a second card. 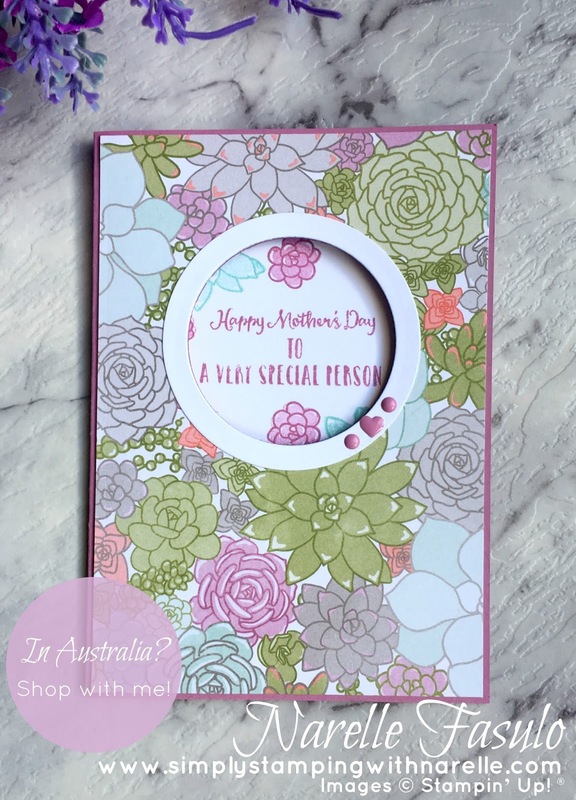 Now that you have seen my cards, check out what the other Latte Girls have been up to. 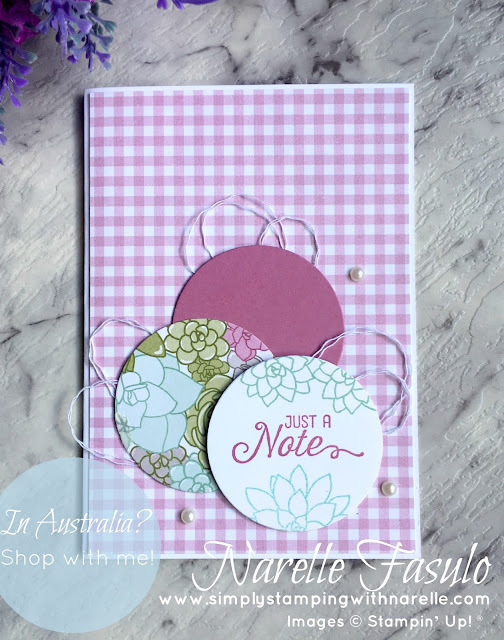 Such lovely cards Narelle ... loved this paper ... maybe i should use it rather than hoard it?